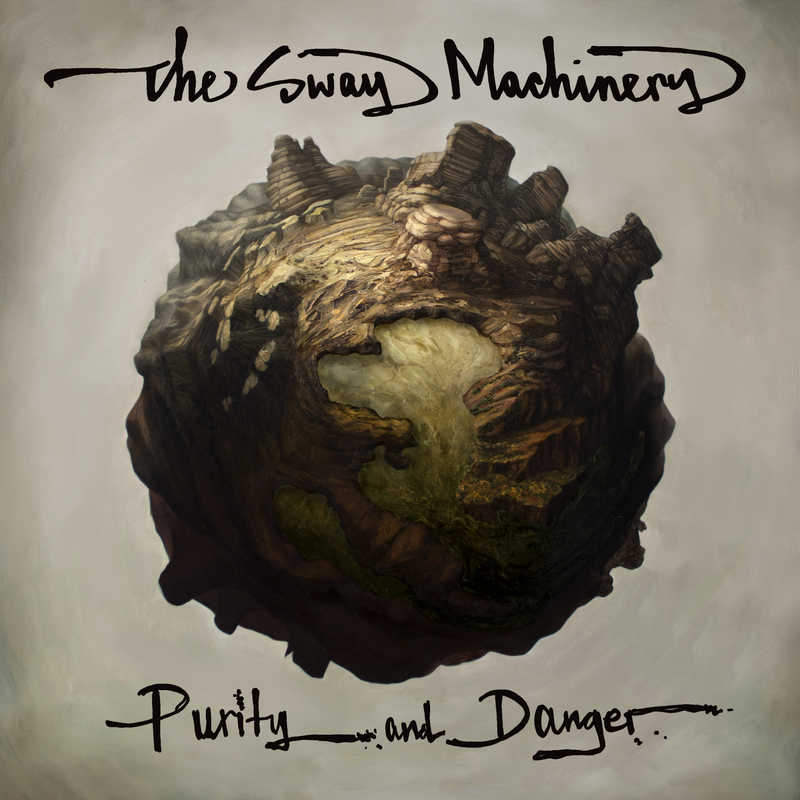 Purity and Danger, the follow up to the critically acclaimed 2011 release The House of Friendly Ghosts, is The Sway Machinery’s third full length album and the clearest articulation of the band’s mission to date. The new album presents The Sway Machinery’s unique sound that emerges from the intersection between past and future. Coming with a collection of headbangers culled from the vault of century-old sacred Ashkenazi Jewish melodies, The Sway Machinery offers its most detailed and precise evocation of the soul of the past. The record displays the band’s trademark sound that mines the world’s popular musics for gold in which to set the jewels of Cantorial melodies. The record features a set of fresh material, as well as a handful of unrecorded classics that have been honed for years on stage. The Sway Machinery’s incomparable musicians are a brotherhood of artists with decades of experience in NYC’s afro-beat, neo-funk, experimental and blues scenes. The players are members or sidemen in popular contemporary groups such as Antibalas, Iron and Wine and Arcade Fire. The Sway Machinery’s new album represents a ritual gesture that welcomes the listener in with a spirit of love. Purity and Danger projects a sound equally at home on the festival stage, the dance floor and the deep listening space of your stereo or headphones. With this latest installation of the band’s ongoing trajectory, The Sway Machinery has created its most chiseled enunciation of its foundational concept. Shipping cost calculated for orders within continental United States.